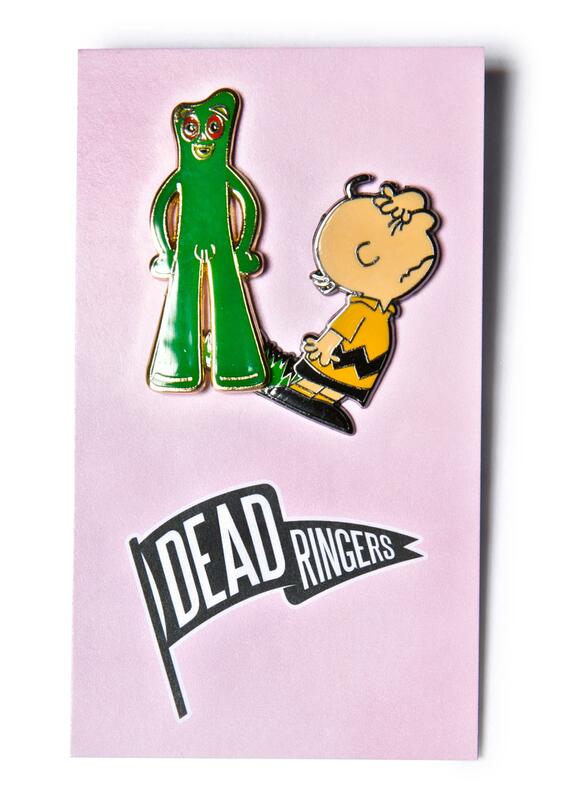 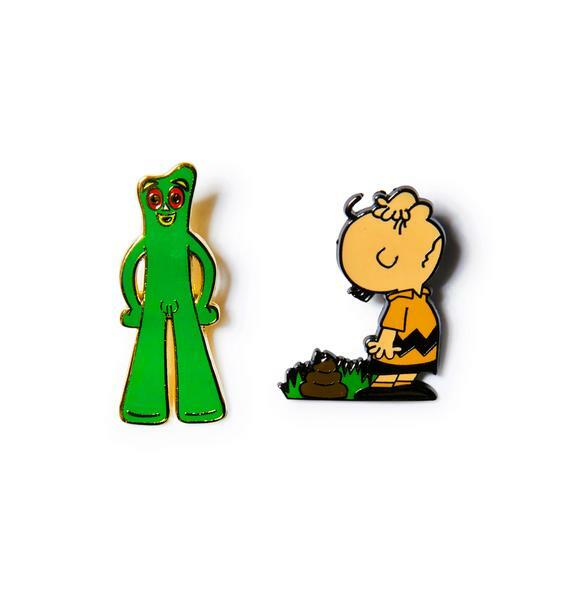 Charlie Green Pin Set cuz ya love yer old school characters. 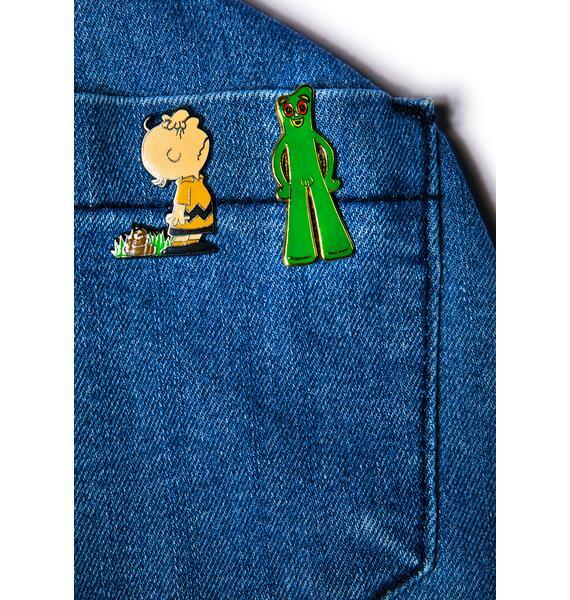 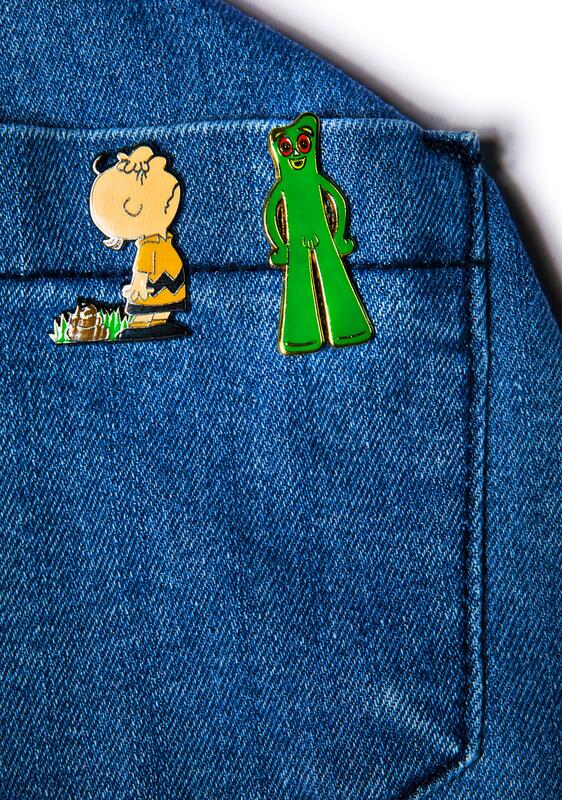 This amazing set of throwback pins feature Mr. Brown and a green clay dude chillin’. 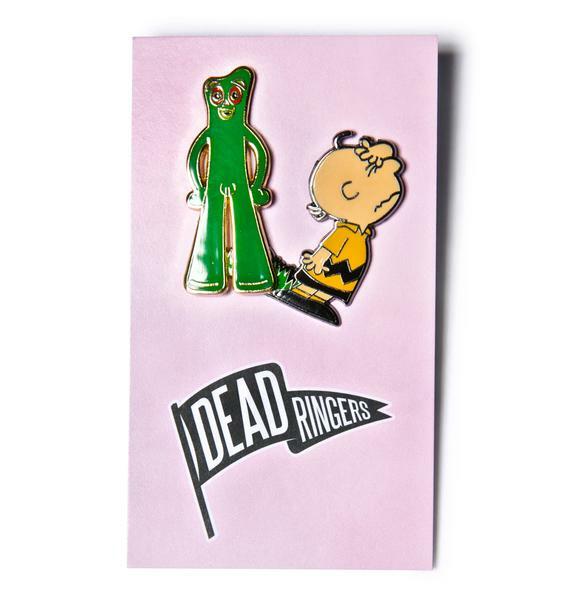 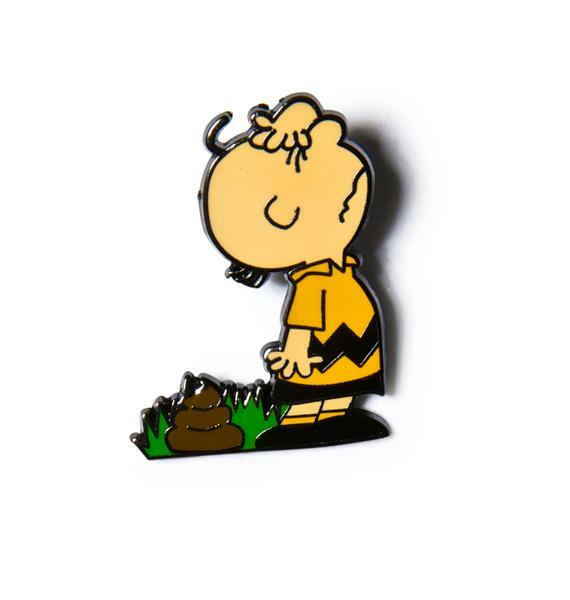 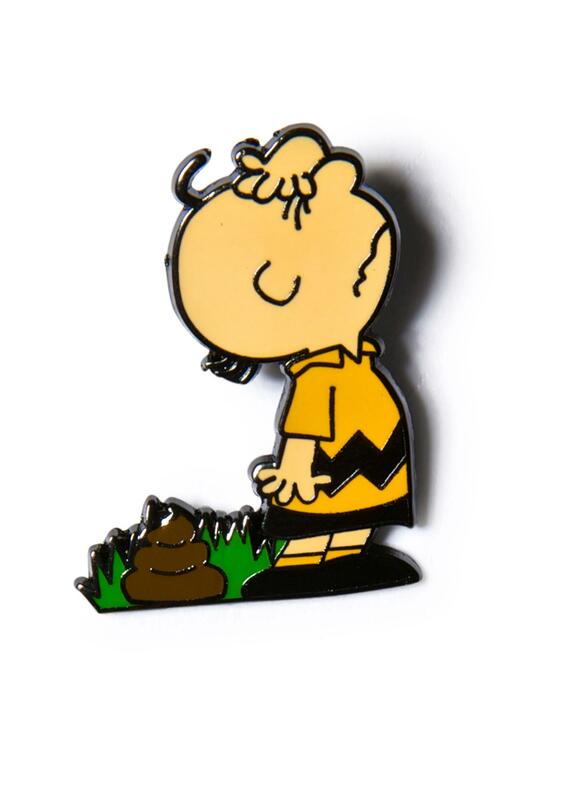 Perfect for placing and pinning anywhere, good grief.